Great pictures of the lions tour landing in New Zealand. Those memories must be still fresh given it’s only been three days, and already the boys have played 80 minutes of rugby. A thankful win even if it wasn’t a classic! Makes me laugh how predictable the New Zealand press have been since the win. Slamming a side meant to be brimming with internationals against a hastily put together side. Playing a game after just three days is not something a lot of people could endure, and I hope the jet lag did have an impact otherwise it’ll be a long five weeks of scathing press scrutiny! 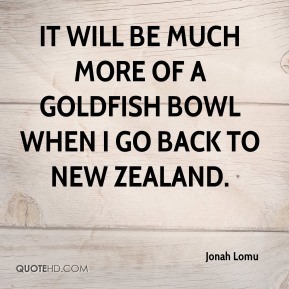 Although New Zealand is the gold fish bowl of all gold fish bowls, and rightly so given that rugby is in thir DNA. They have very high standards. The lions have some awesome players, so here’s hoping to them gelling together and playing great rugby for all the fans…and the press. Good luck to the lions..hope you get plenty of chances to put the press into the shadows of the long white cloud. ← Covfefe, it’s a conspiracy..